Won't this will be perfect for the boys for summer!? 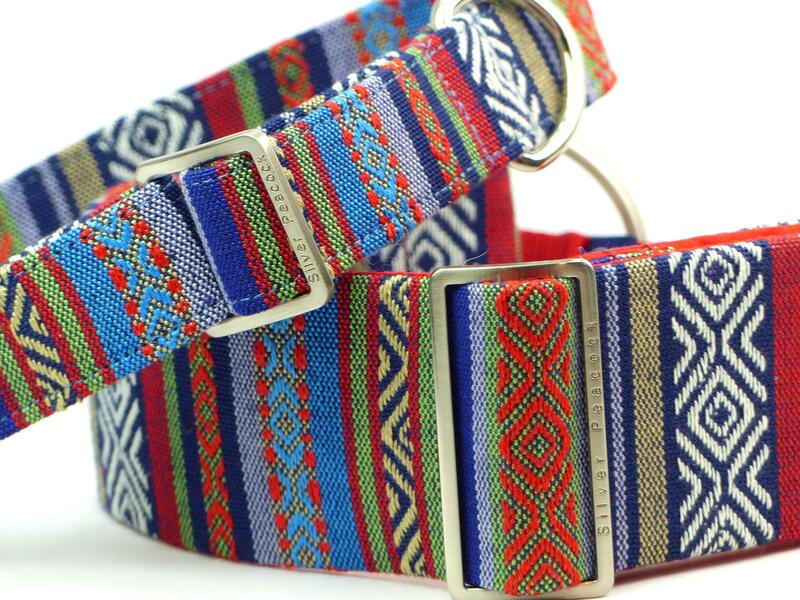 Made from a wonderful multi-coloured woven stripe fabric in a huge range of colours in a blue / navy theme. The collar is lined in navy fabric and finished with our robust signature silver coloured hardware. 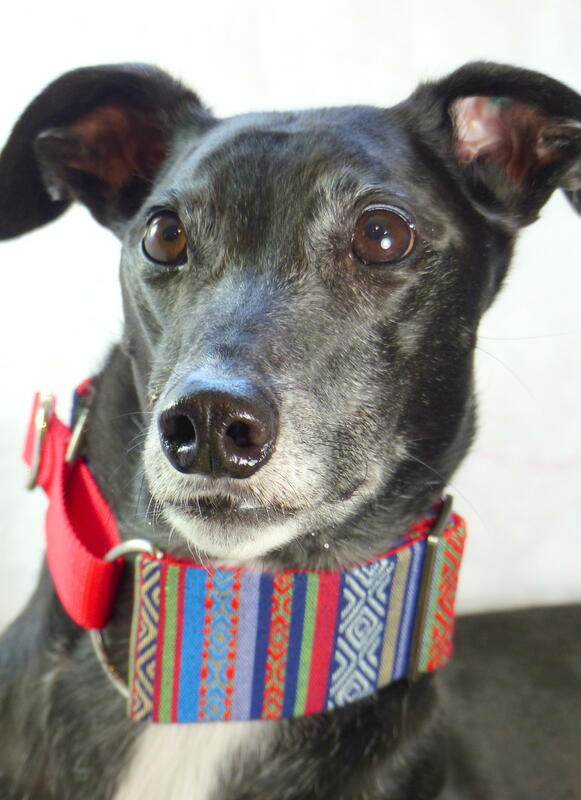 The martingale has a navy blue webbing section.